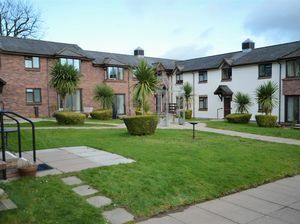 A well-presented ground floor apartment within the sought after retirement development of Priory Gardens. 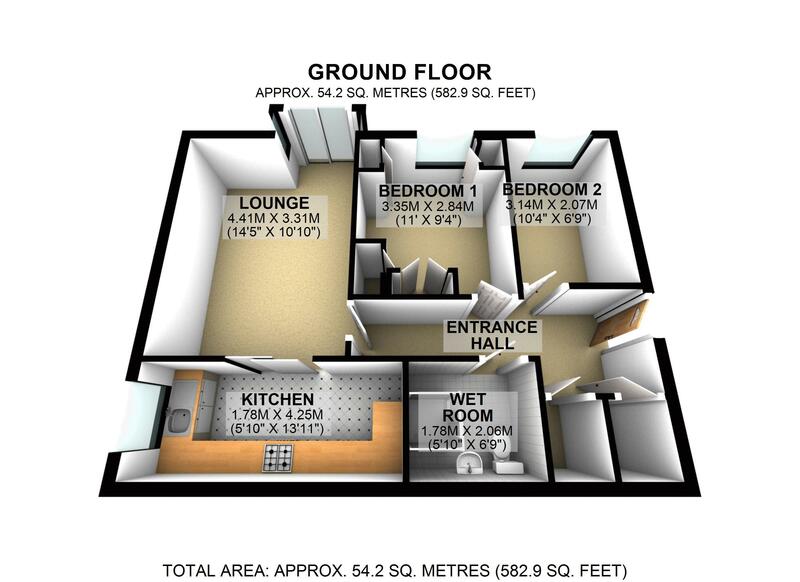 The accommodation is offered in good order throughout and comprises of a large entrance hall, through to the 14’ lounge/diner incorporating patio doors out to the front, fully fitted modern kitchen, double bedroom with fitted wardrobes, a further single bedroom, and modern tiled wet room. 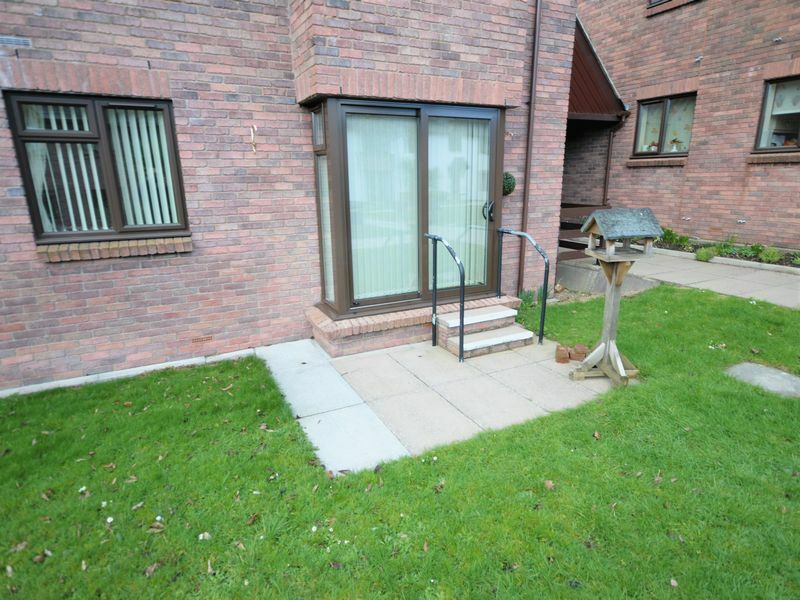 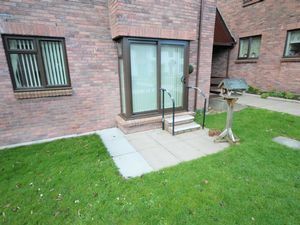 As well as attractive communal gardens, the property benefits from its private patio area accessed from the lounge. 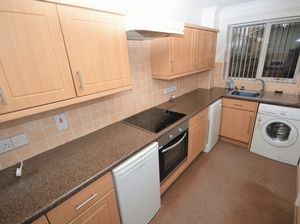 Further benefits include double glazing, generous storage and off-road parking on a first come, first served basis. 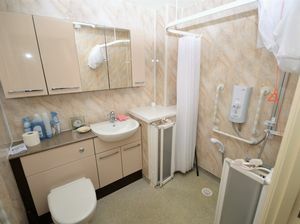 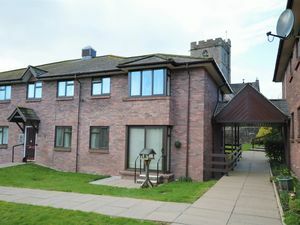 Furthermore, Priory Gardens is served by an on-site Estate Manager four days a week and has guest accommodation available for a nightly charge comprising a twin room with en-suite facilities. 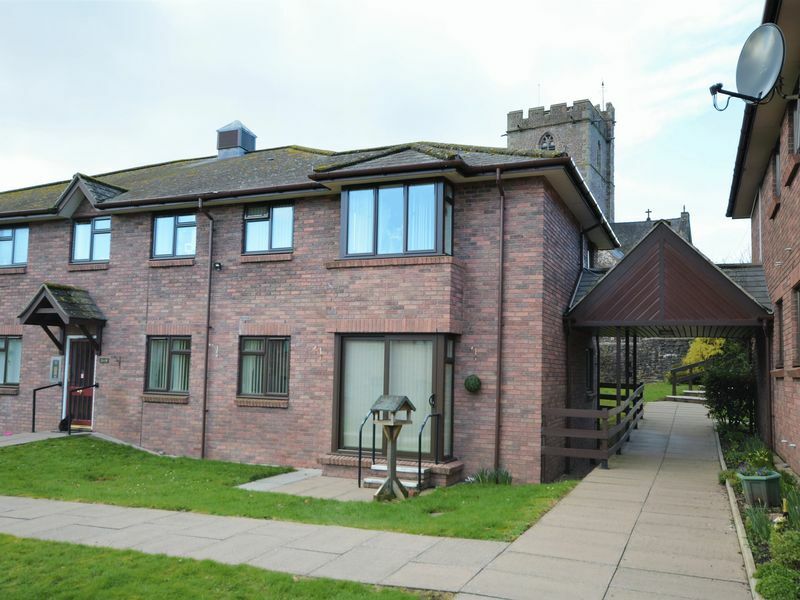 The property is conveniently located just behind St Marys Church, a level walk of some 250 metres from the main town centre with its wealth of shops and amenities. 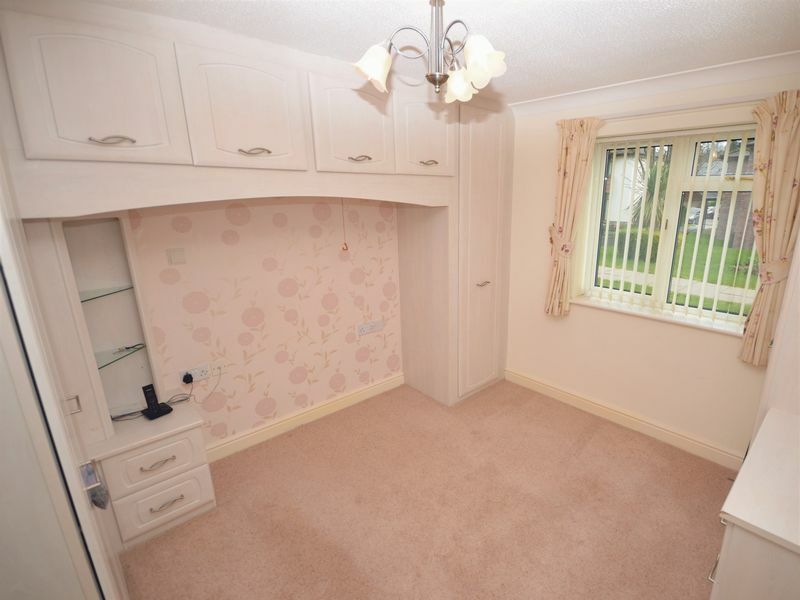 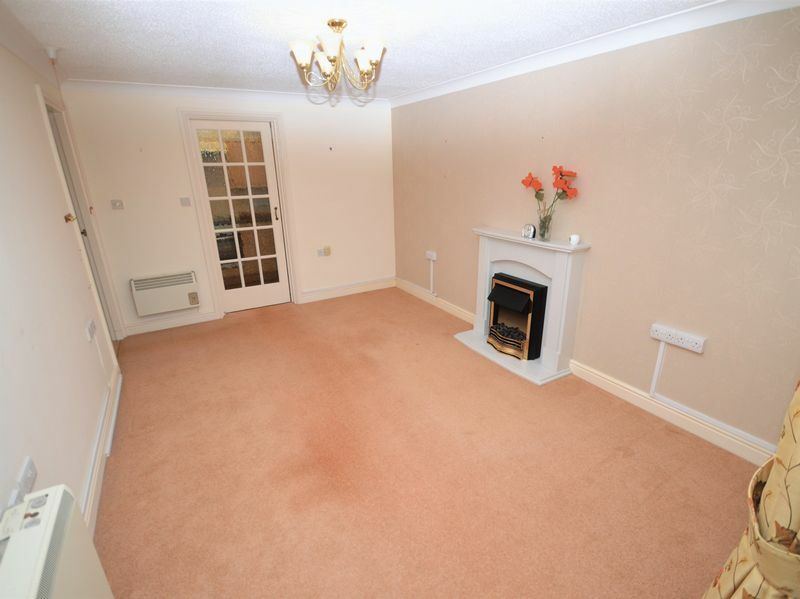 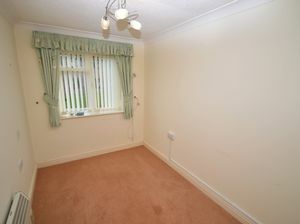 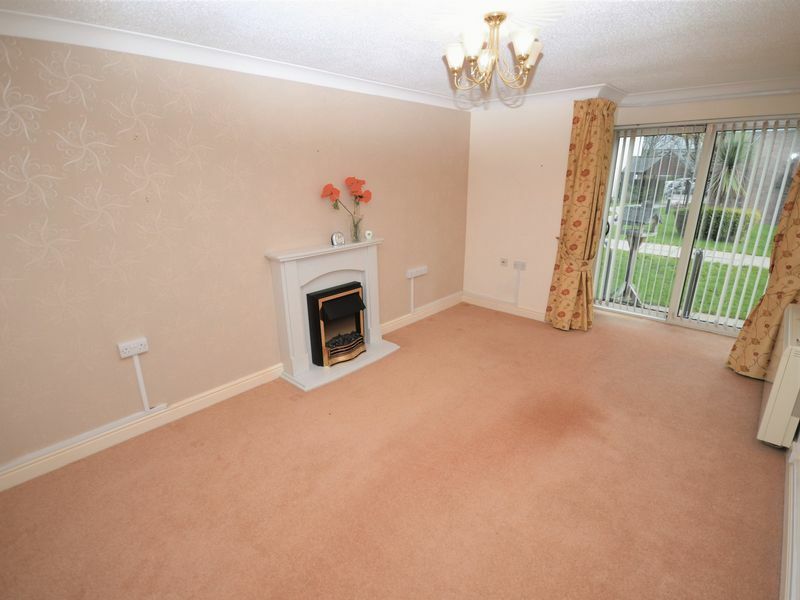 This is a most welcoming home within a peaceful retirement community and available with no onward chain.